SimilarWeb is a special tool that helps small businesses to analyse the competition and make sure that they come out on top. The software works across a large number of different platforms and provides valuable insights into what the competition is doing right so that users can enhance their businesses. 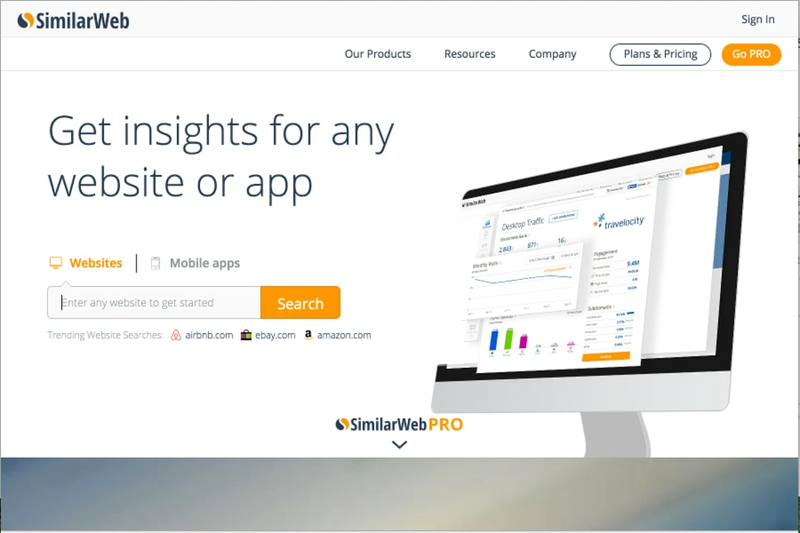 Anyone who is looking for an effective way to maximise the potential of their business should make sure that they take the time to get to know SimilarWeb and all that it has to offer. What do you think about SimilarWeb? Do you recommend it? Why?